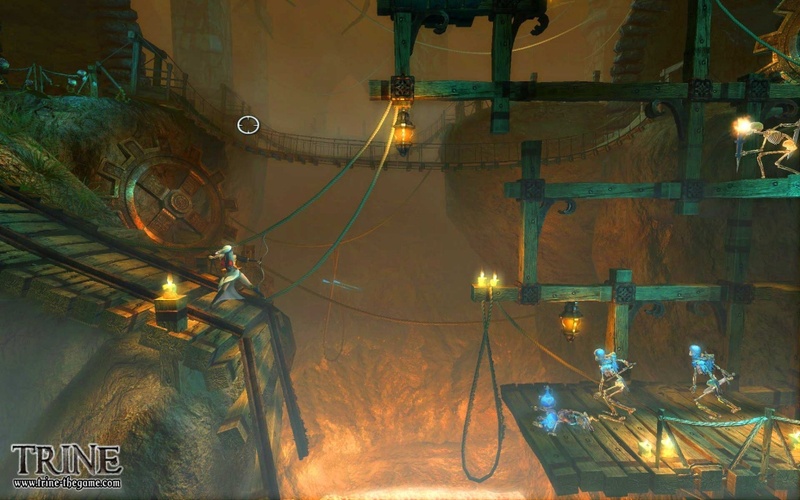 While poking around for information from Frozenbyte, the developers of the beautiful game Trine, we learned a few things we had incorrect from our sources. First, we were excited about both online, and offline co-op with an arcade title. 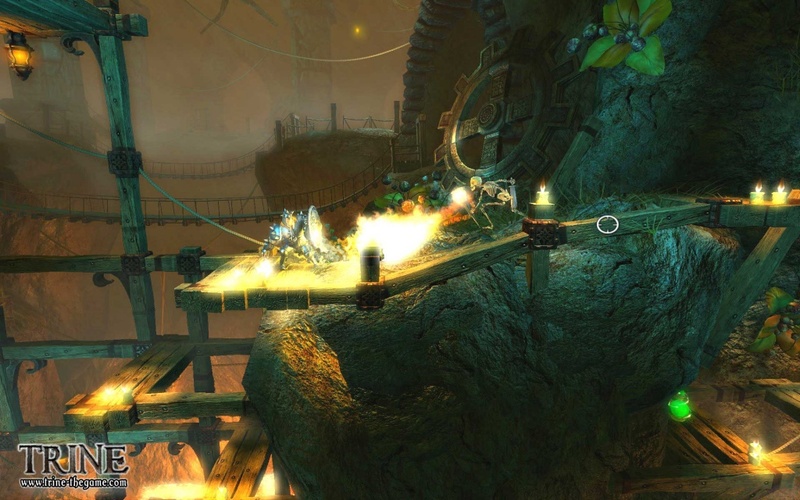 As we understood this was the case, it caught us by surprise when we learned the game was only going to feature Offline co-op at launch. 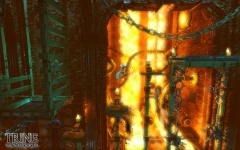 It was mentioned that Online co-op may be patched after release, but they were unable to give us any more details. 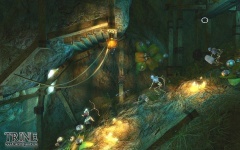 Other websites have been reporting an Xbox LIVE Arcade release for Trine, though that can not be confirmed at this time. 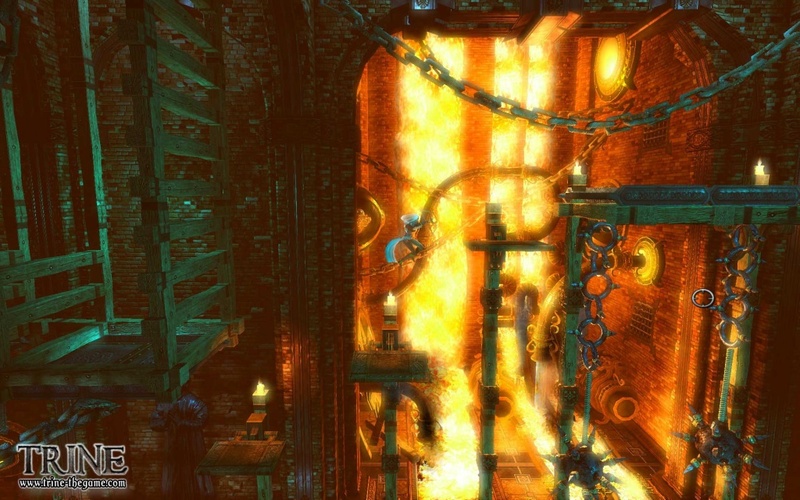 Someone may have had a slip of tongue at E3 revealing it, or heard something that was interpreted incorrectly, like we had with the online co-op. 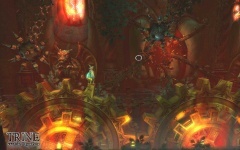 Unfortunately, we can't tell you for sure if there will be an Xbox LIVE Arcade release, but we can assure you the rumors had to originate somewhere. Now for the good news. 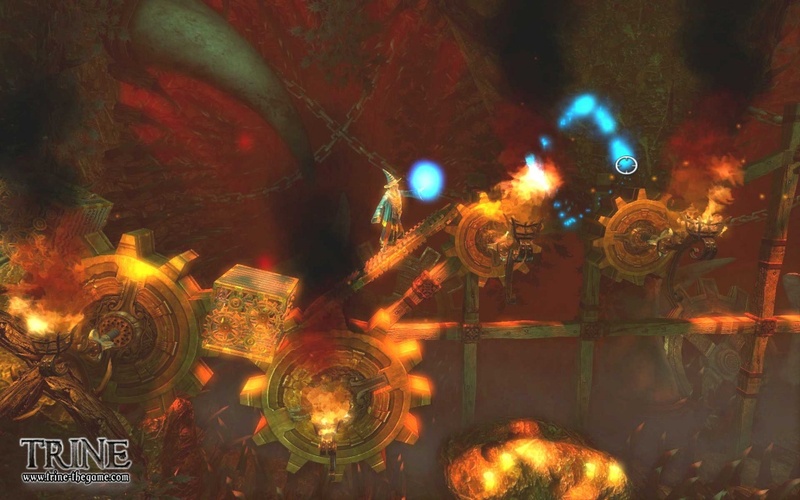 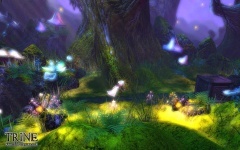 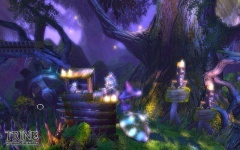 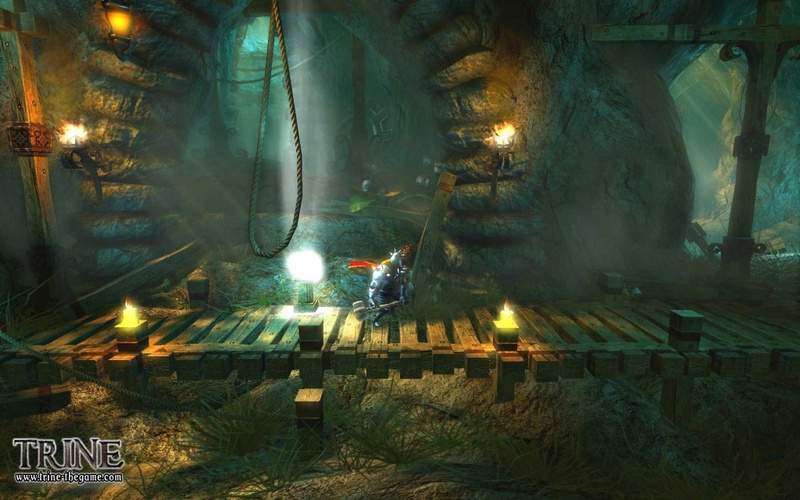 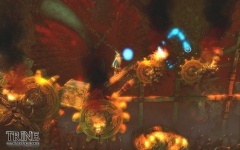 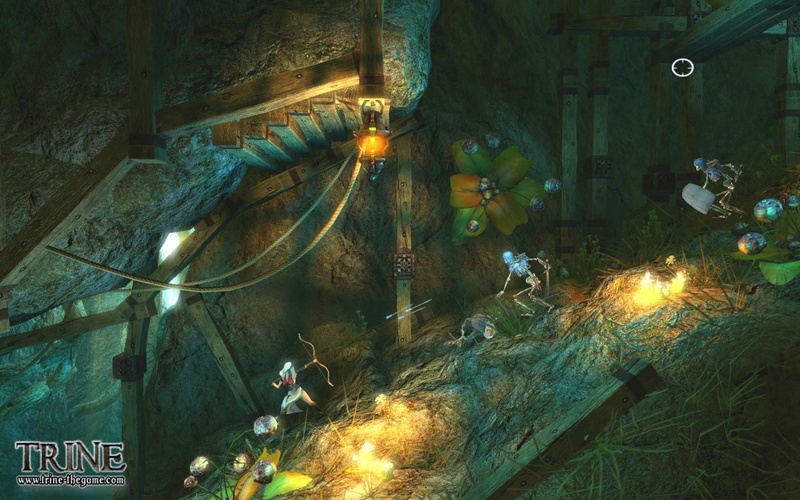 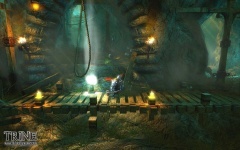 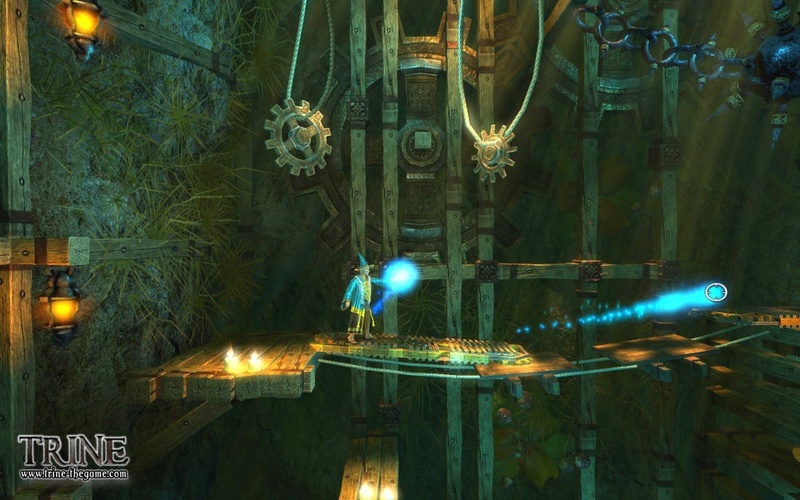 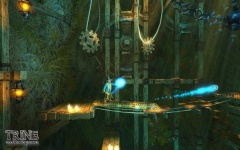 The Playstation 3 and PC versions of Trine will be available in July, which is just 2 weeks away! 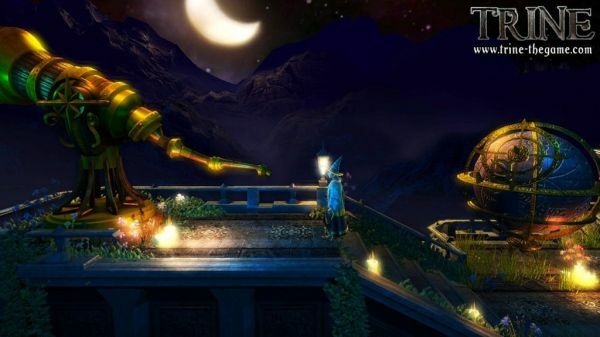 We still can't wait to get our mits on this one, and will let everyone know as soon as we learn more about any details regarding Trine.